Another book was published in the Reasonable Doubt series: The Dancing Offender (in Dutch). The book discusses various problems with the evidence in the case against a man who was convicted of beating an elderly lady to death. 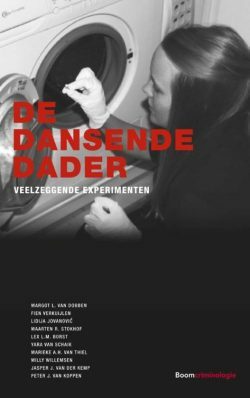 The title of the book refers to the findings of the Dutch Forensic Institute on how the head trauma was inflicted: they imply that the offender danced around the victim while hitting her on the head. This issue is discussed in further detail in an article in Nederlands Juristenblad (in Dutch, PDF).